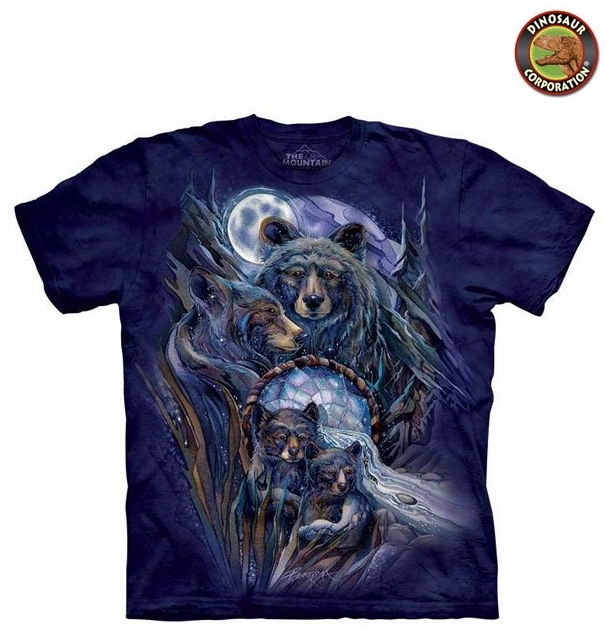 Bears Journey to the Dreamtime T-shirt. 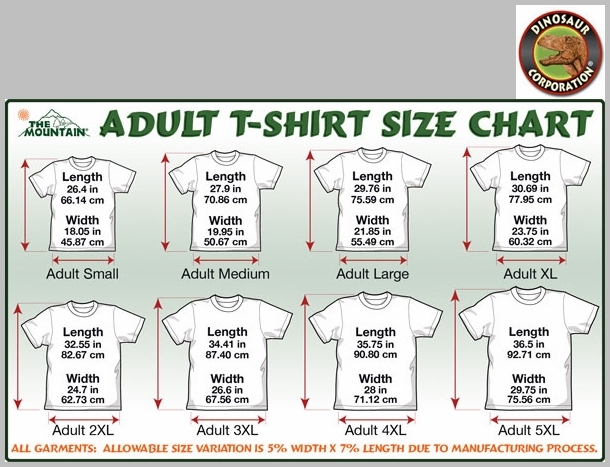 Unique colorful bear design t-shirt just for you. Perfect for everyday wear. The quality is superb. It is hand-dyed with eco-friendly nontoxic inks.